Whether you’re spending Christmas alone by choice or by circumstance, you can still have a wonderful day that’s filled with meaning and emotion. Instead of writing the holiday off as just another day because you’re alone, embrace one or more of the following ways to enjoy Christmas on your own. Try to look at the situation from a positive perspective and you’ll find out many undeniable benefits and interesting ways to enjoy Christmas alone. Being alone on Christmas means no stressful shopping, gatherings with your extended family and usual bustle in the kitchen and over the house. If you have to be alone on this Christmas here are 10 great ways to make your holiday awesome. Being busy with buying presents for your nearest and dearest you often forget to buy something for yourself. 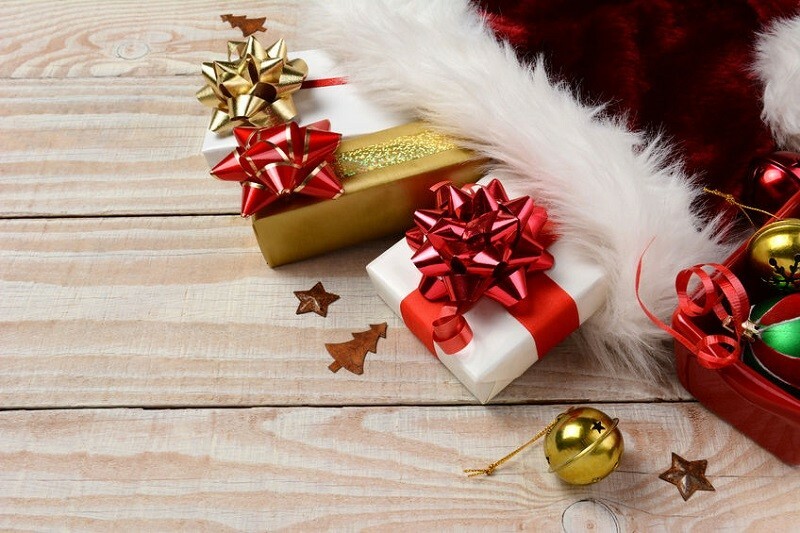 Whether you’ve ever shopped for a present for yourself or not, when you’re spending Christmas alone it may be the only way to ensure that you have a present under the tree. Wrap your gift in cheerful gift wrap, place it under the tree and forget about it until Christmas morning when you open it. When you don’t have to spend money on presents for others, you can spend more on a lovely present for yourself. That awfully beautiful designer skirt or high heels might be a great gift to give yourself this Christmas.